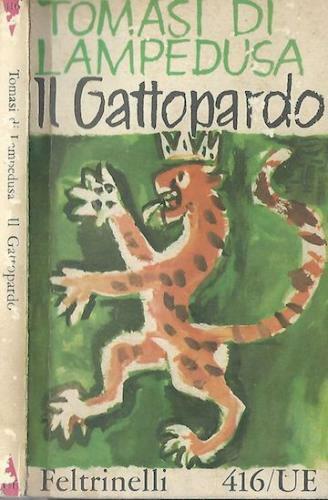 In this lecture, Simonetta Agnello-Hornby gives her perspective on The Leopard, its author Giuseppe Tomasi di Lampedusa and the role the novel has played in representing Sicily and its culture in Europe and beyond. She addresses three key questions: Have Italians, or some of them, or other Europeans changed their view and approach towards Sicily and Sicilians? Has the success of Visconti’s 1963 film had a greater effect on the image of Sicily abroad and in Sicily itself, than the book? Has the impact of gattopardismo benefitted Sicily economically and socially? Presented in conjunction with and the support of The School of Humanities and Social Sciences at La Trobe University and The School of Languages, Literatures, Cultures and Linguistics at Monash University.